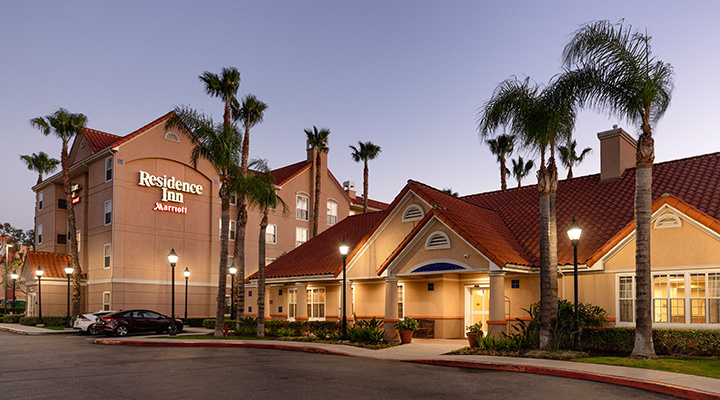 Located in Anaheim Hills, the Residence Inn Anaheim Hill Yorba Linda offers apartment-style suites and includes exclusive amenities like free breakfast, parking and WiFi. At the Residence Inn Anaheim Hill Yorba Linda, you'll be able to enjoy apartment-style suites that will make you feel like you never left home. All rooms are 50% larger than your average room, which means you'll be able to relax comfortably after your fun-filled day in Anaheim. Plus, you'll be able to take advantage amenities like a free hot breakfast buffet, free WiFi and free parking as a Get Away Today guest. The Residence Inn Anaheim Hill Yorba Linda has everything you need to make your next vacation the best one yet!